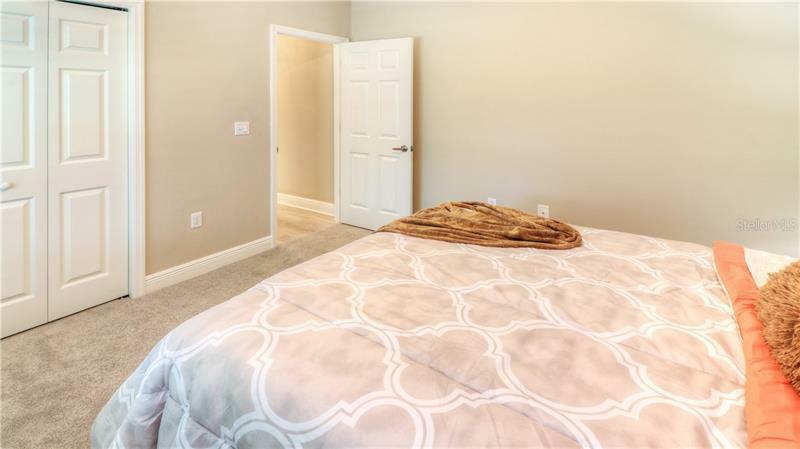 BEST VALUE IN COMMUNITY!! 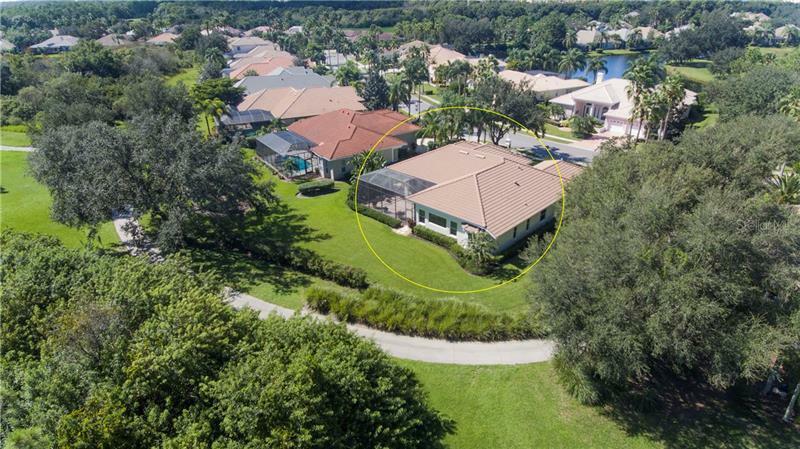 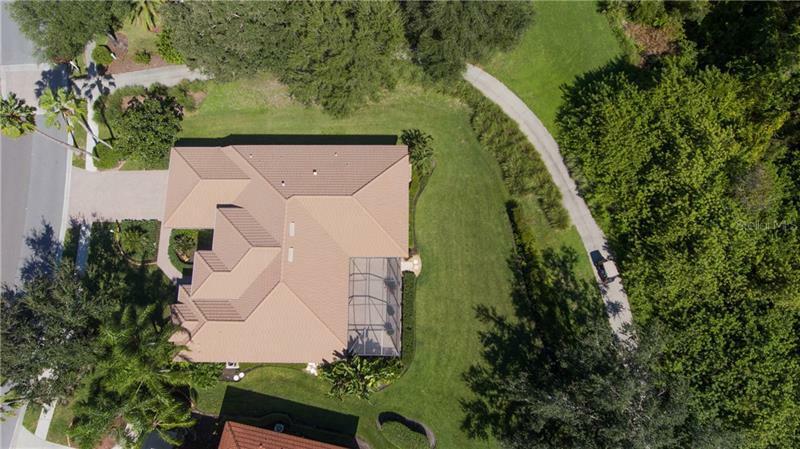 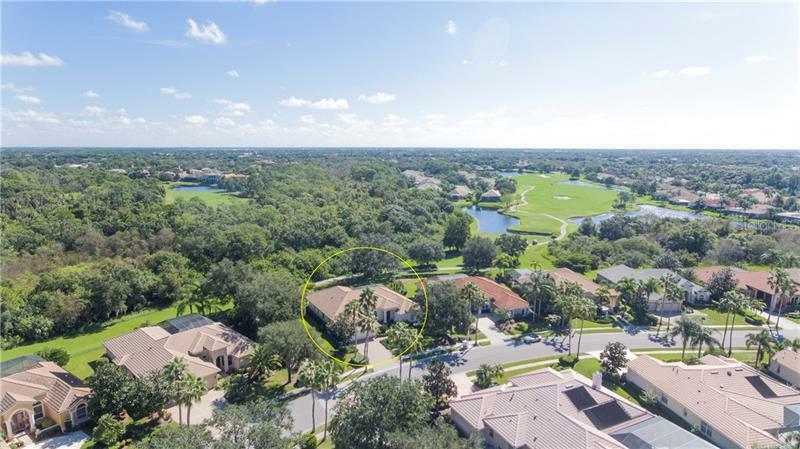 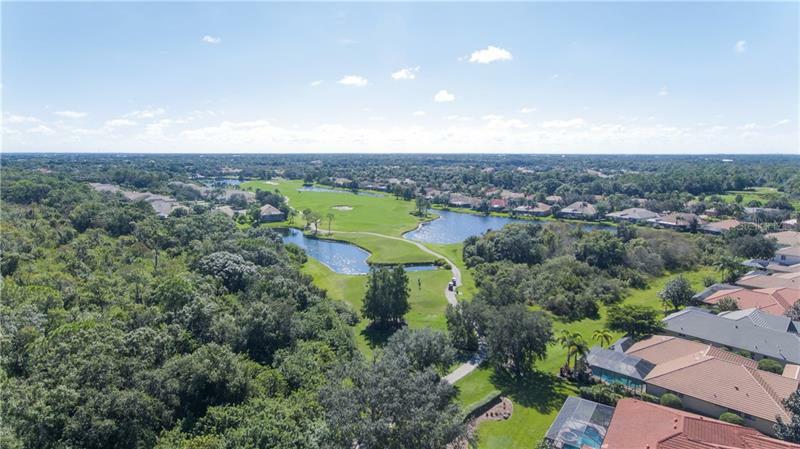 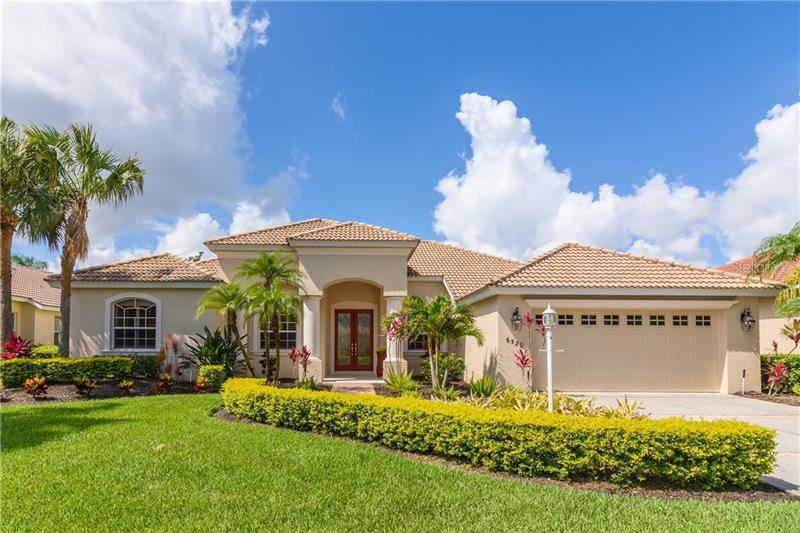 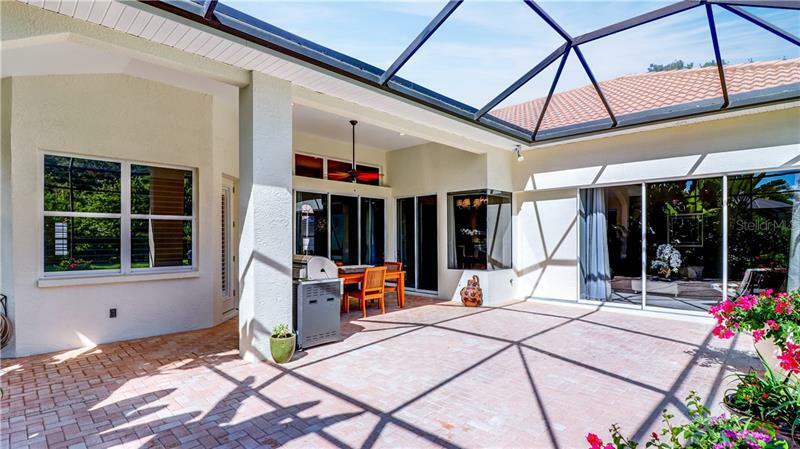 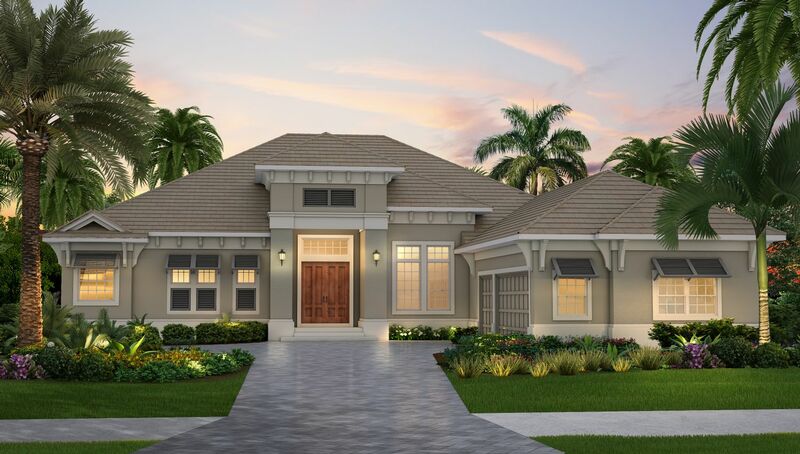 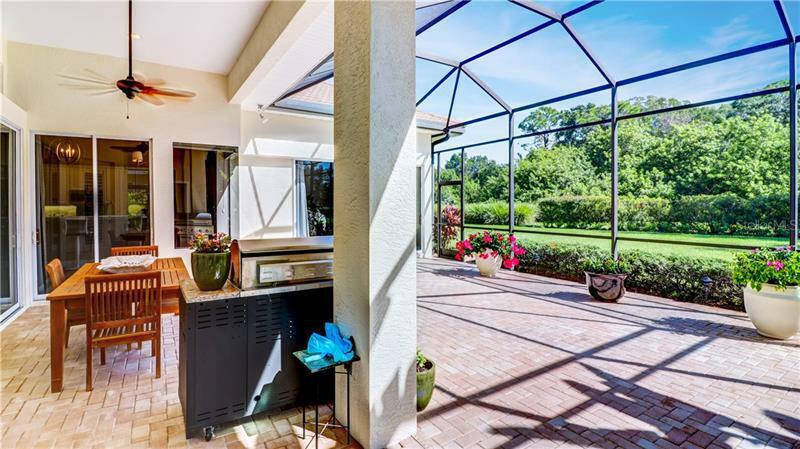 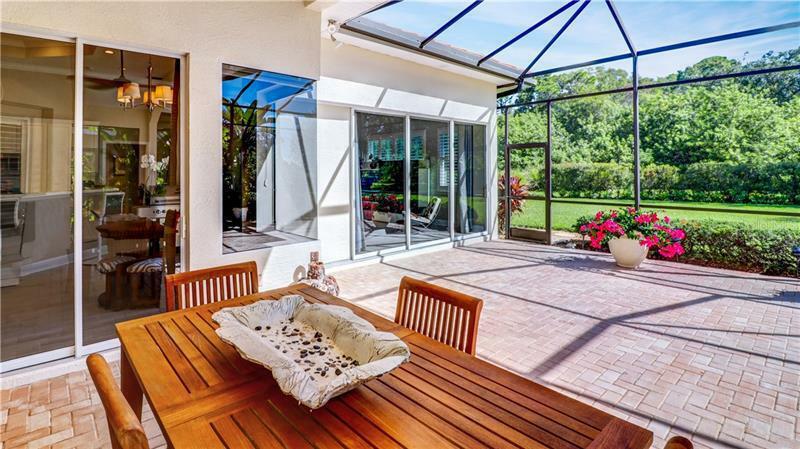 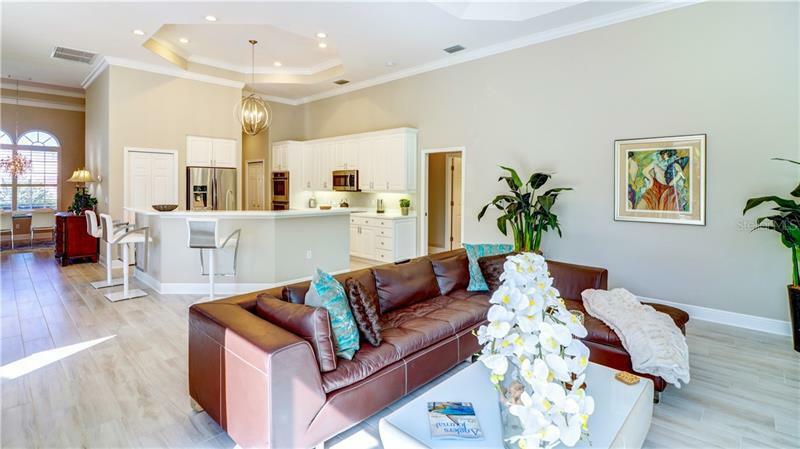 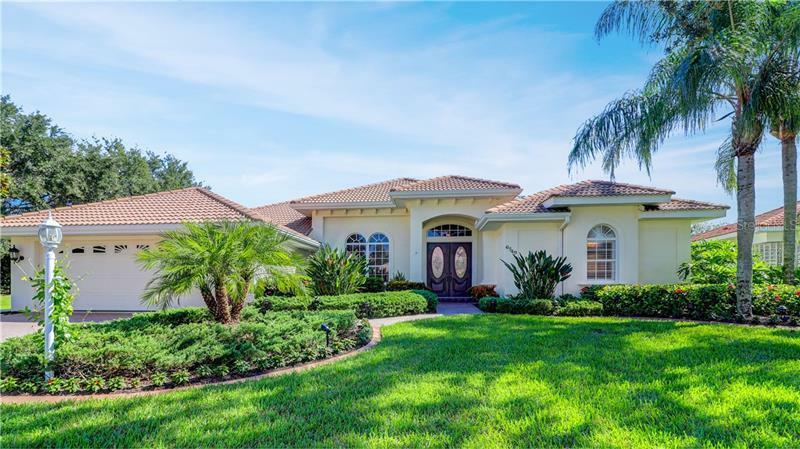 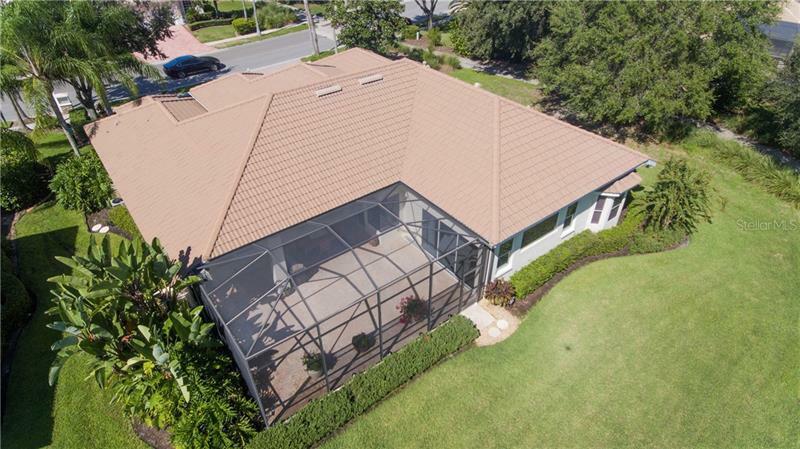 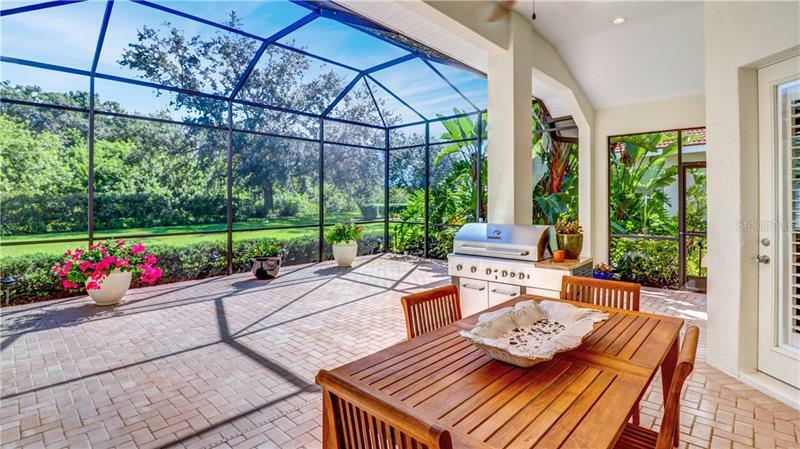 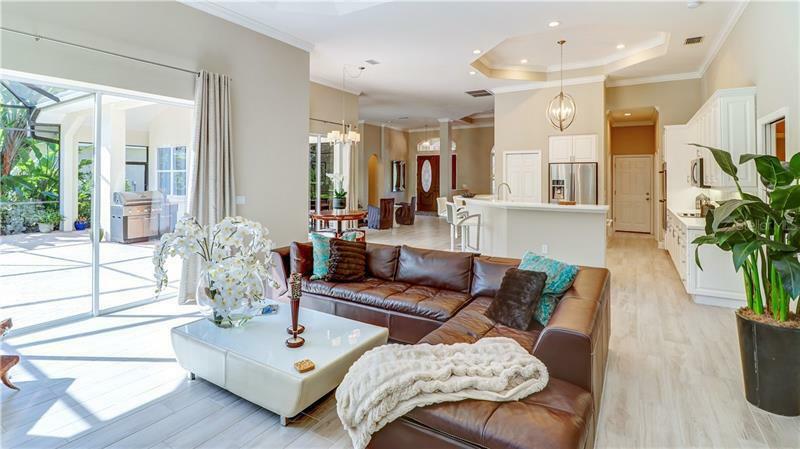 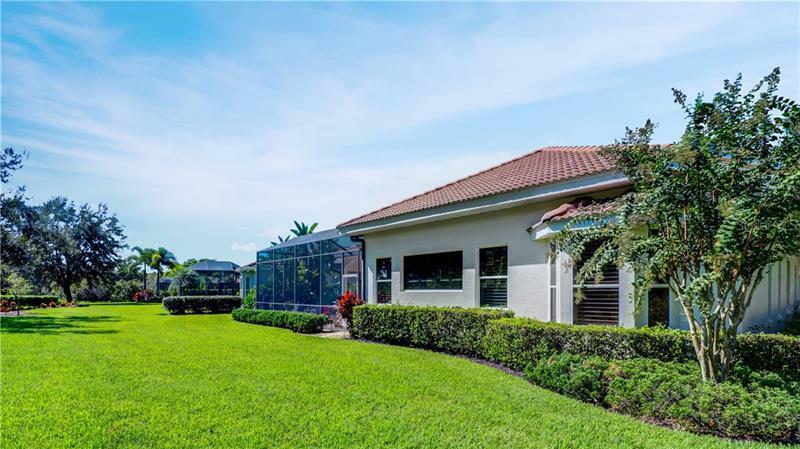 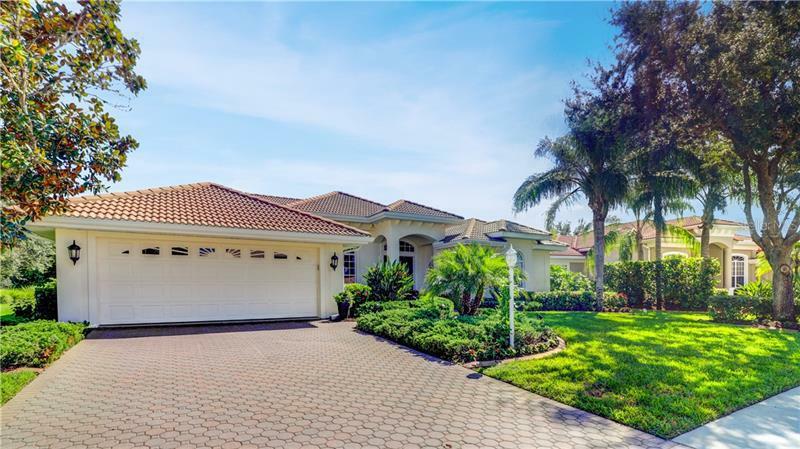 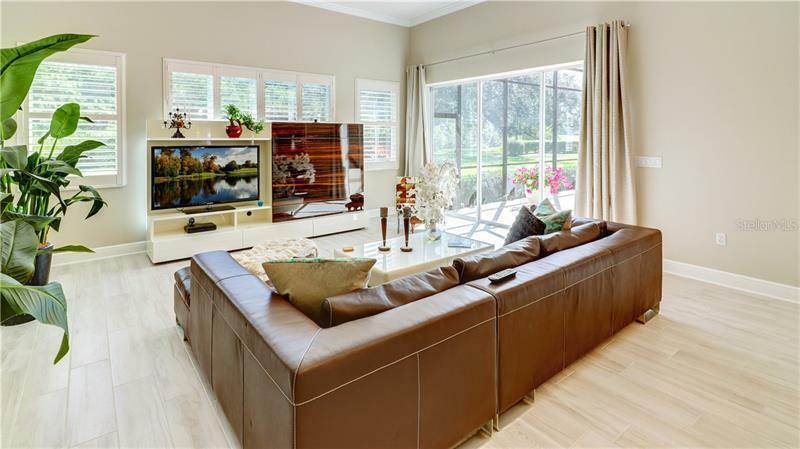 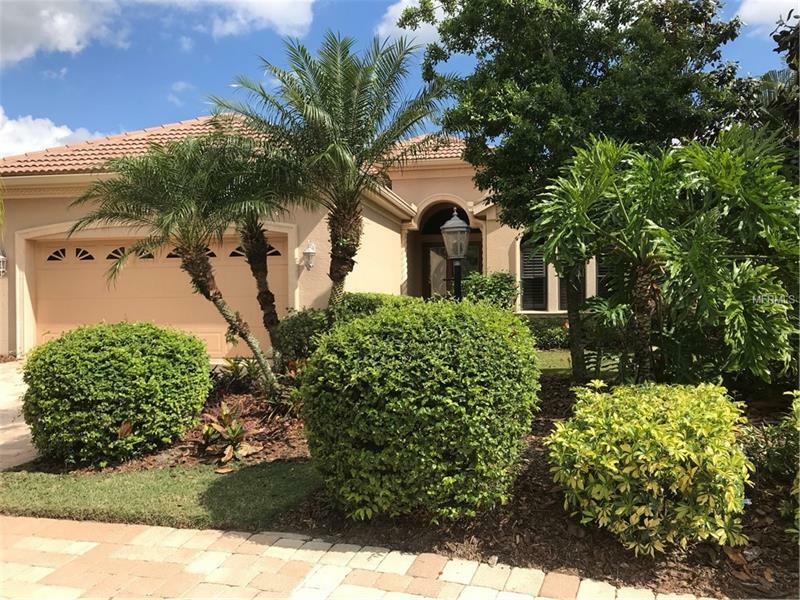 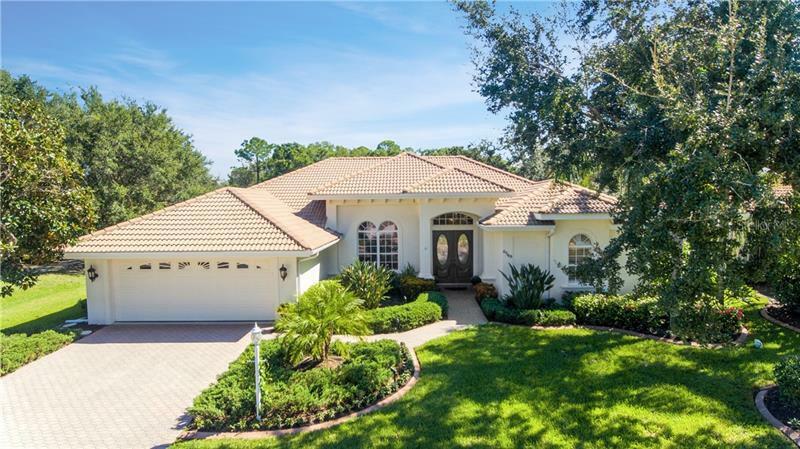 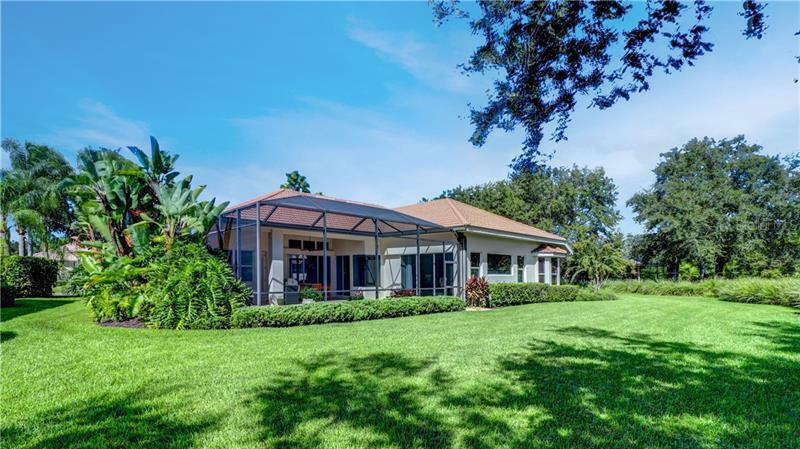 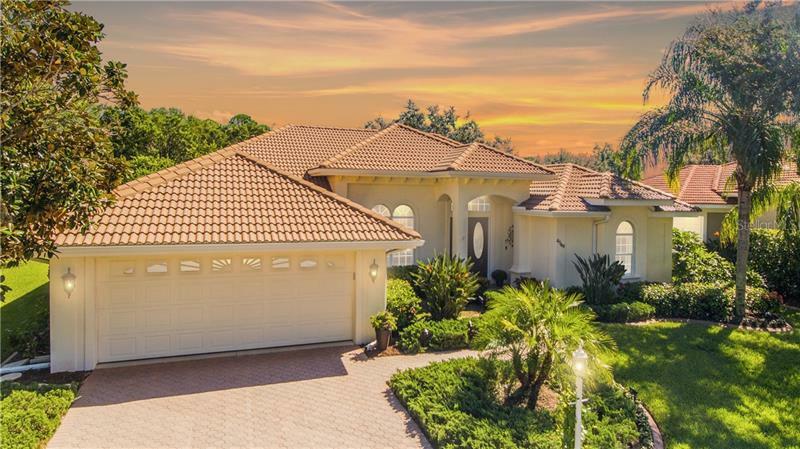 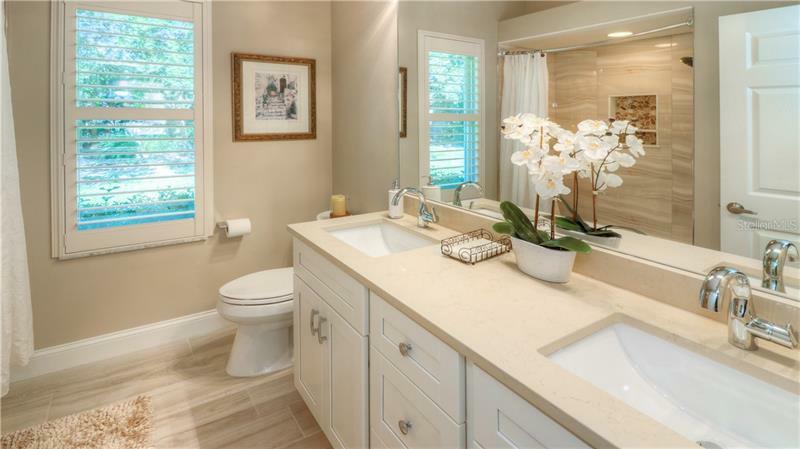 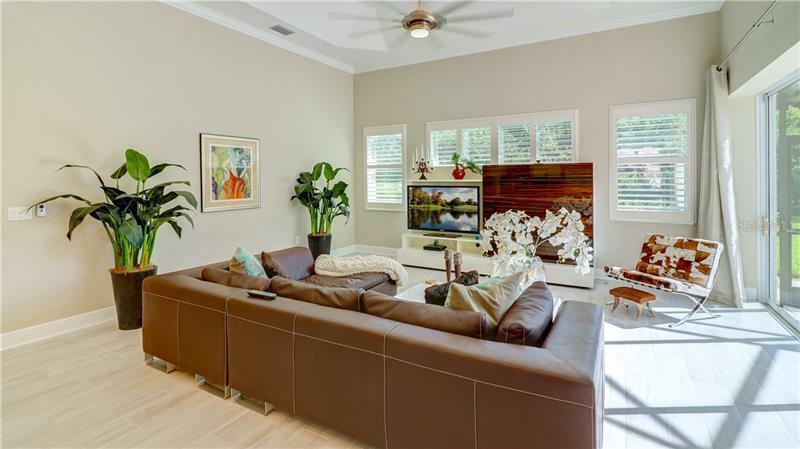 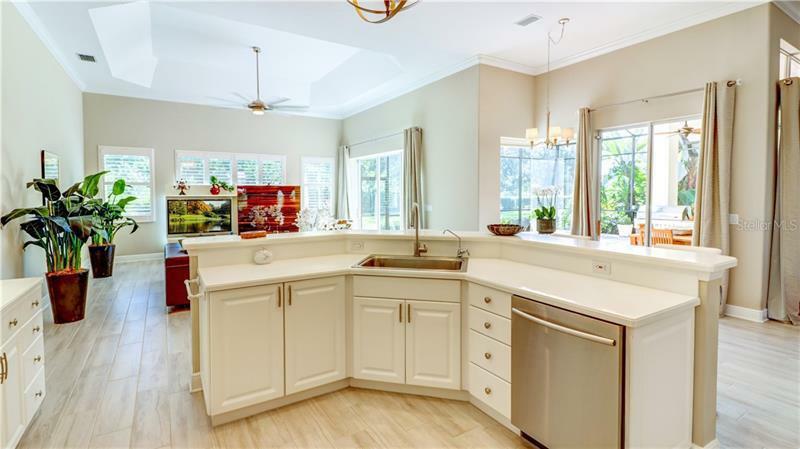 Exquisitely remodeled John Cannon Terracova floor plan! 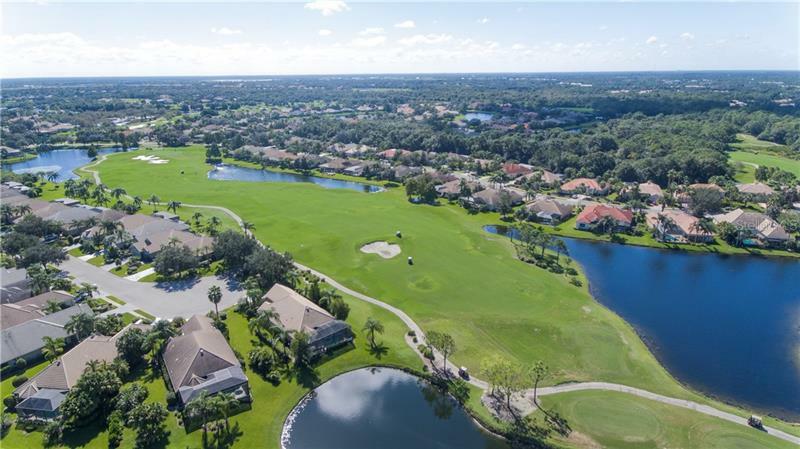 Gorgeous views of the 16th hole of the world class Lakewood Ranch CC. 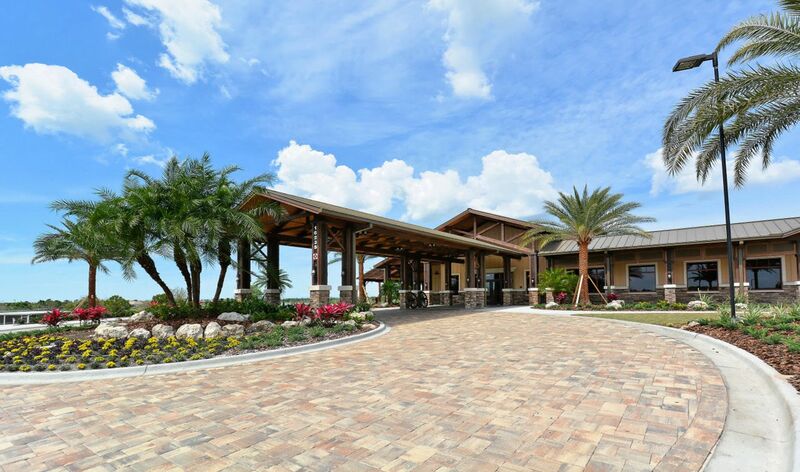 Feel the tranquility wash over you as you pull into the property's paver stone driveway flanked by mature trees & gorgeous landscaping. 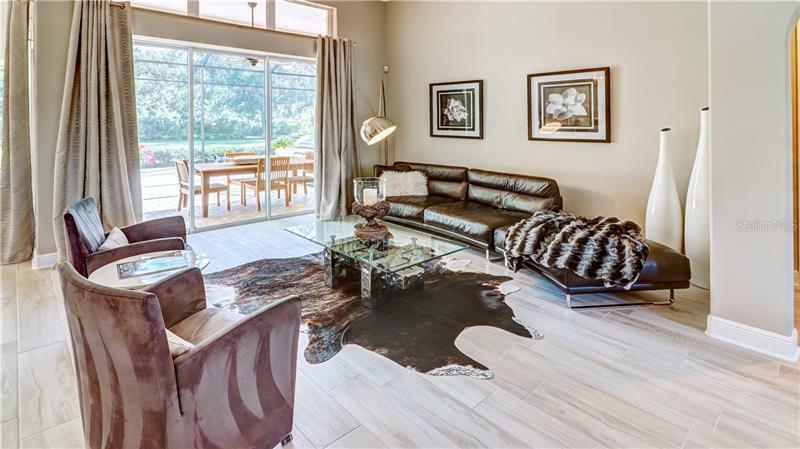 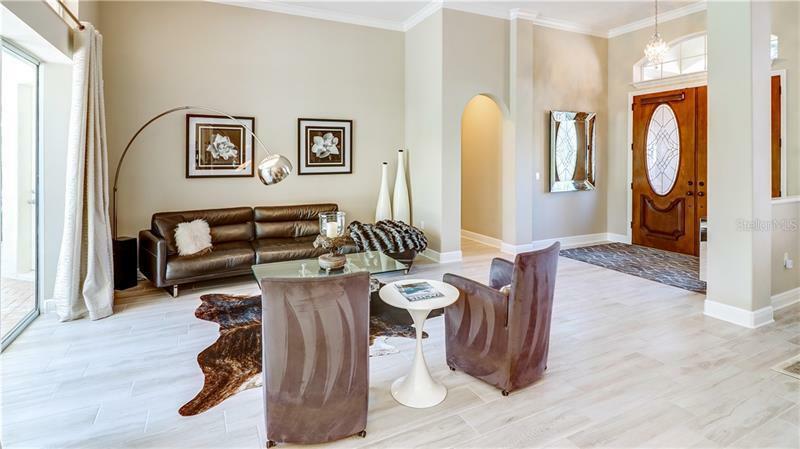 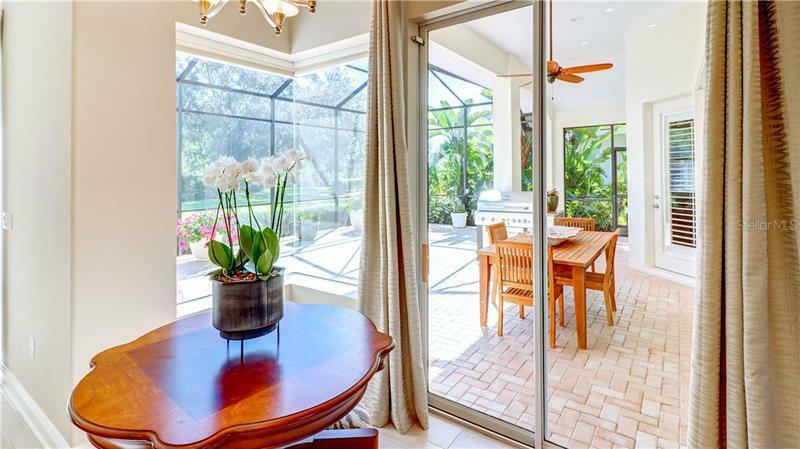 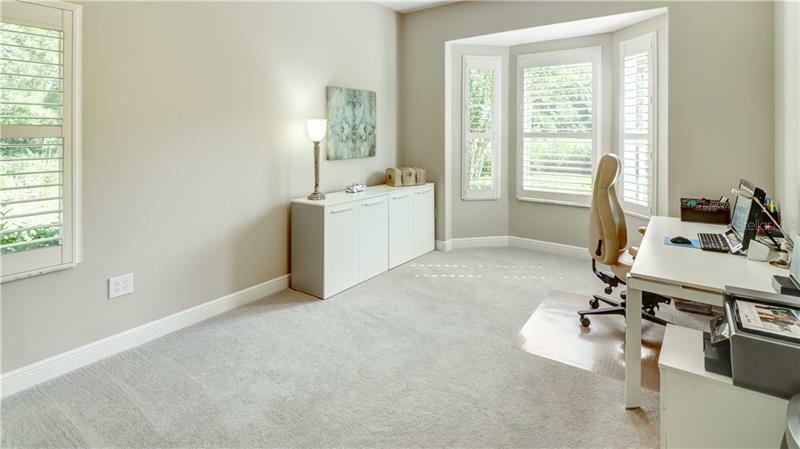 Upon entry you immediately notice the modern open layout w/ finishes of the highest quality. 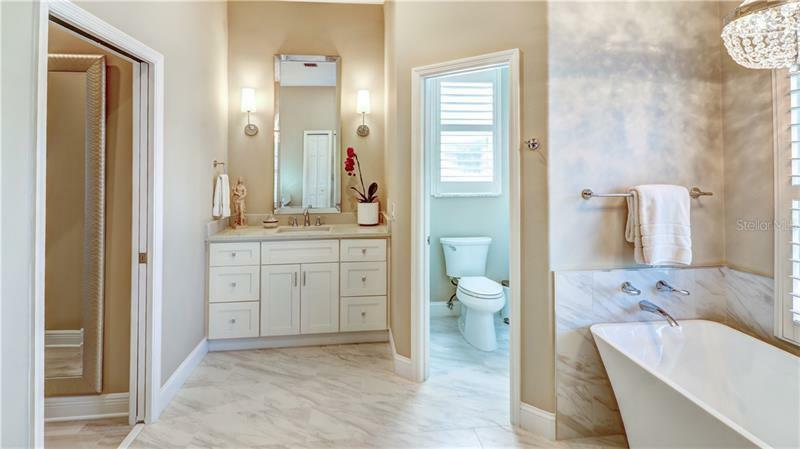 Italian Porcelain tile & fresh neutral paint tones accent the abundance of natural lighting in the home. 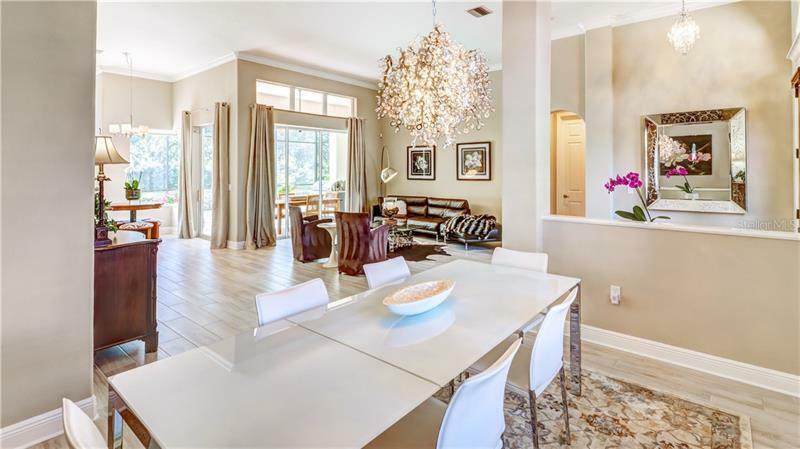 The elegance is framed in ultra-high ceilings that feature trey & stepped coffers accented with crown molding. 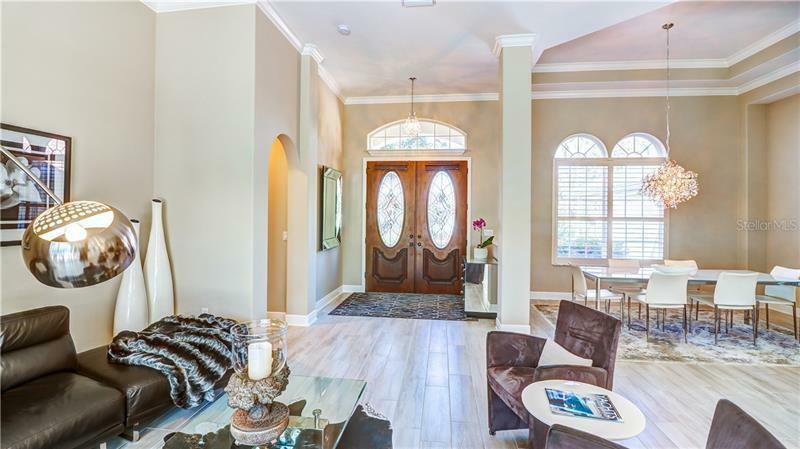 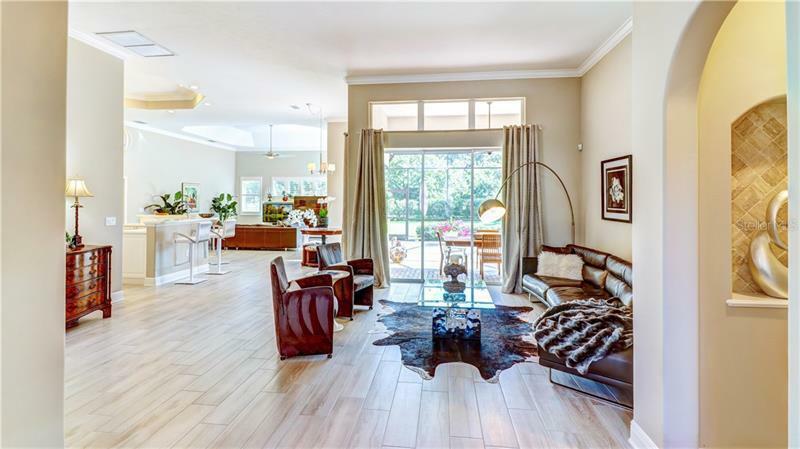 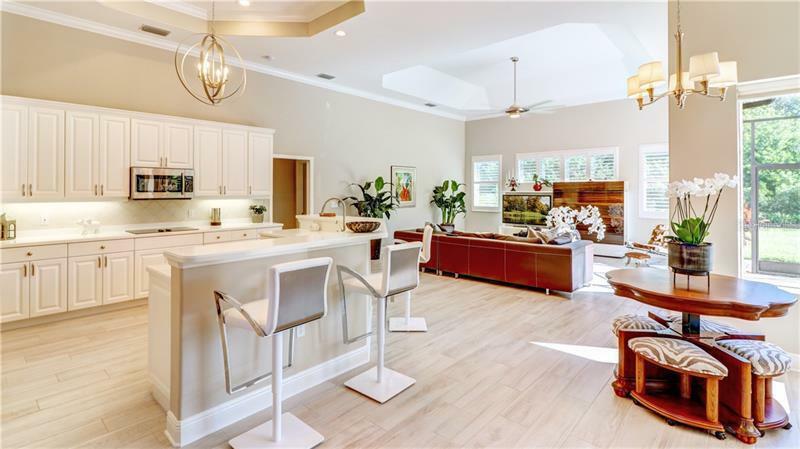 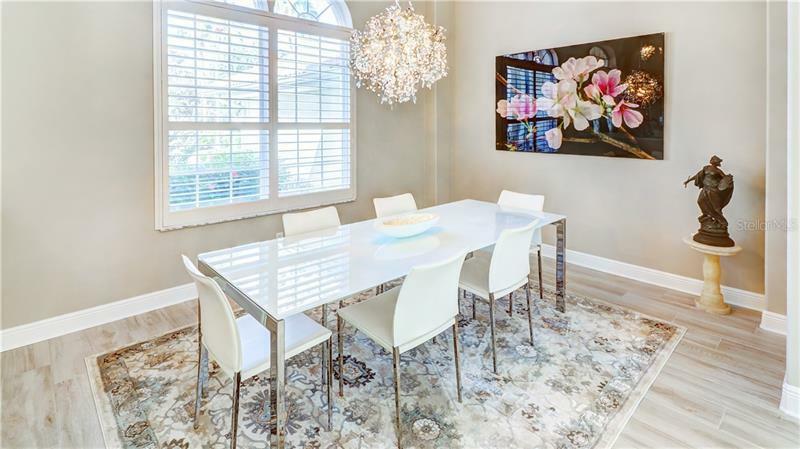 Open split floor plan featuring an elegant formal dining area & formal living space all the while providing a gorgeous CafÃ© area, large chefâ€™s kitchen, & ample family room for entertaining. 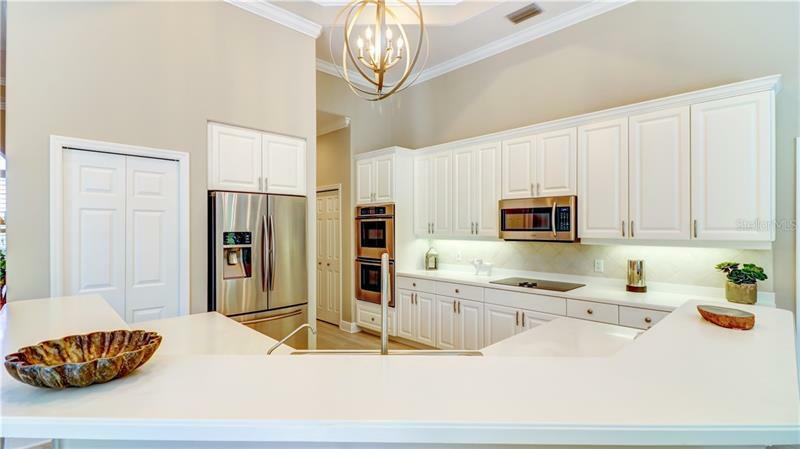 The spacious kitchen offers a large walk-in pantry & raised panel white cabinets w/ brushed silver hardware. 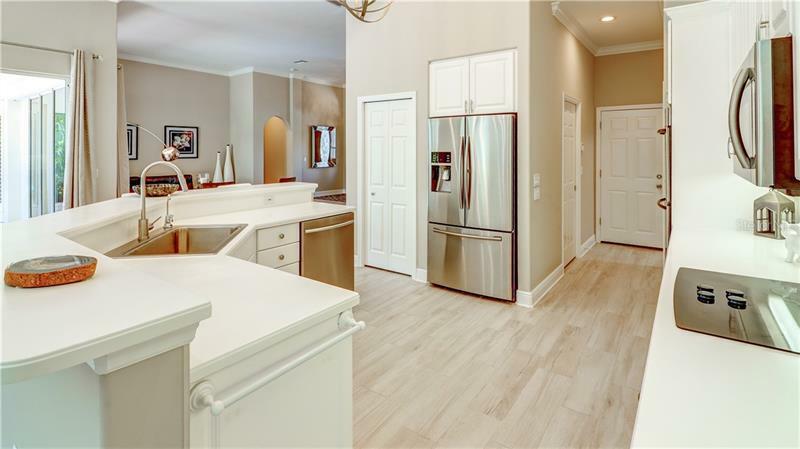 The appliances compliment in gorgeous stainless steel, that feature a large French door fridge, dishwasher, microwave, & double ovens. 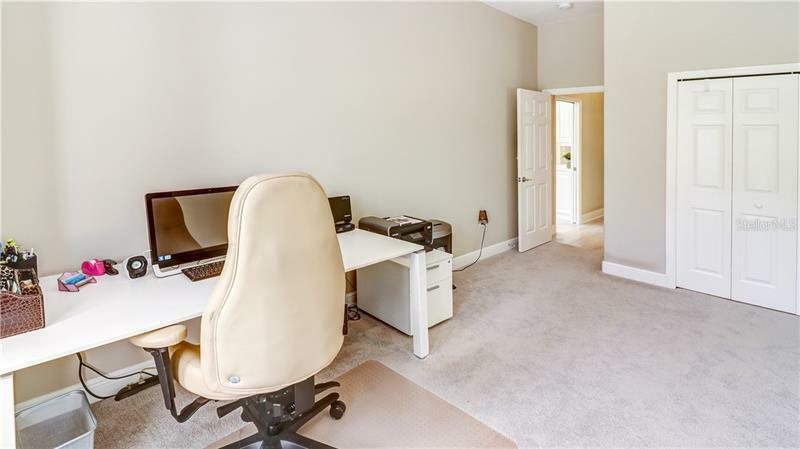 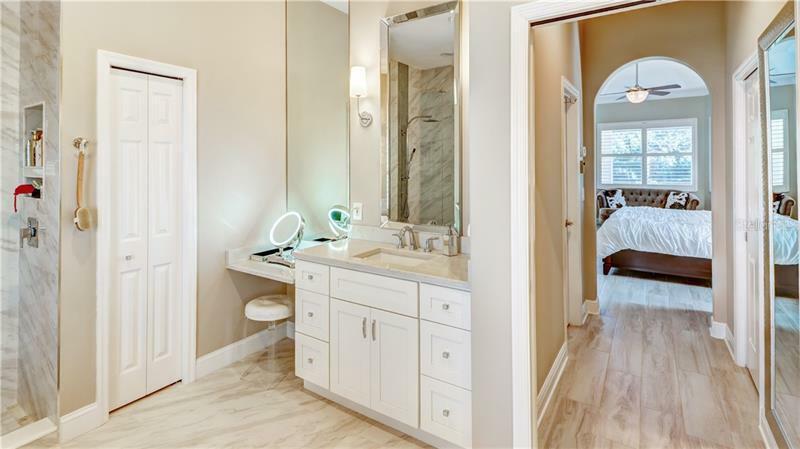 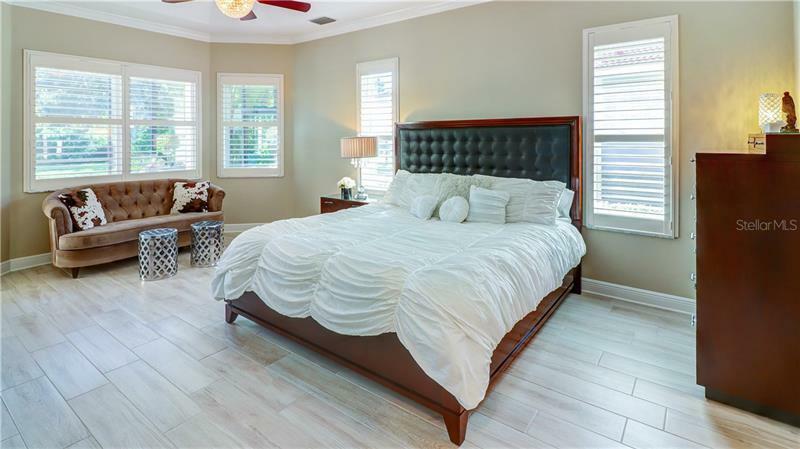 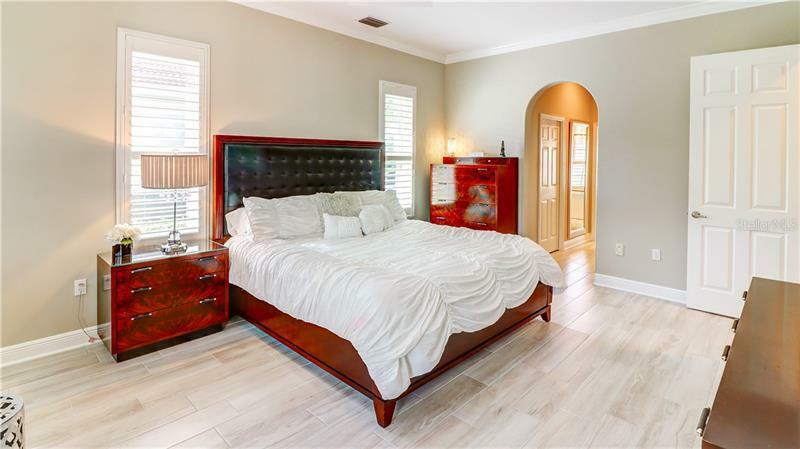 Large Master Suite features a nice seating area & his/her walk-in closets, the bathroom is straight out of a luxury spa & offers a large soak-in tub, dual sinks, & a gorgeous walk-in shower with all glass enclosure. 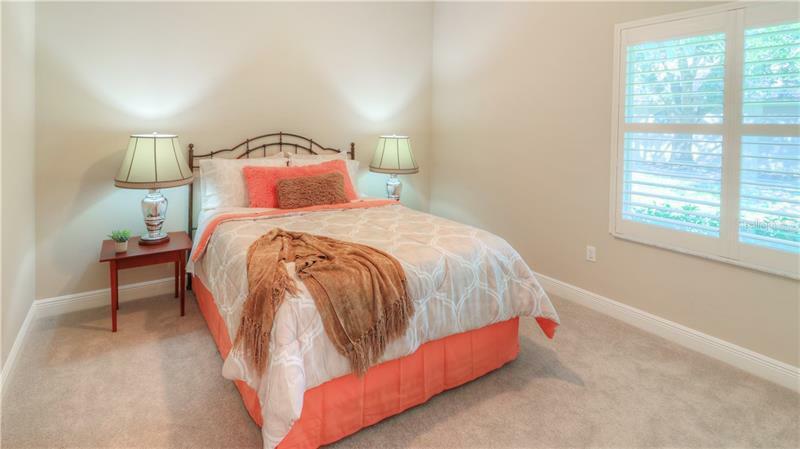 Large guest bedrooms provide ample space for king size beds. 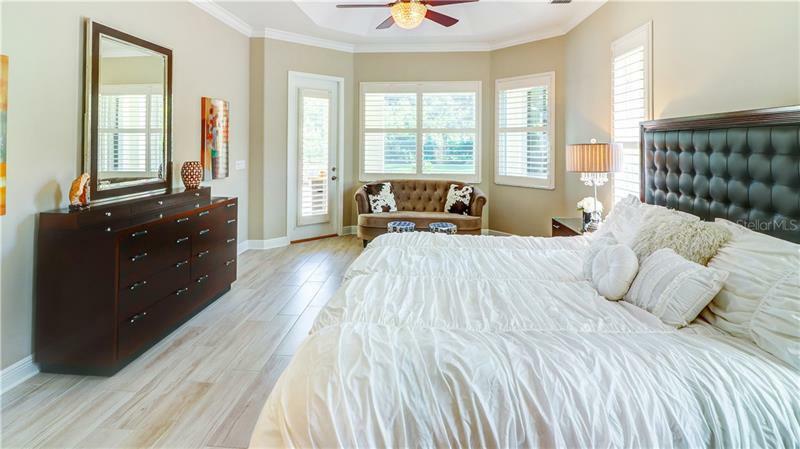 Plantation shutters that have been installed for privacy throughout the home & comfort is controlled by 2 Zoned A/Cs. 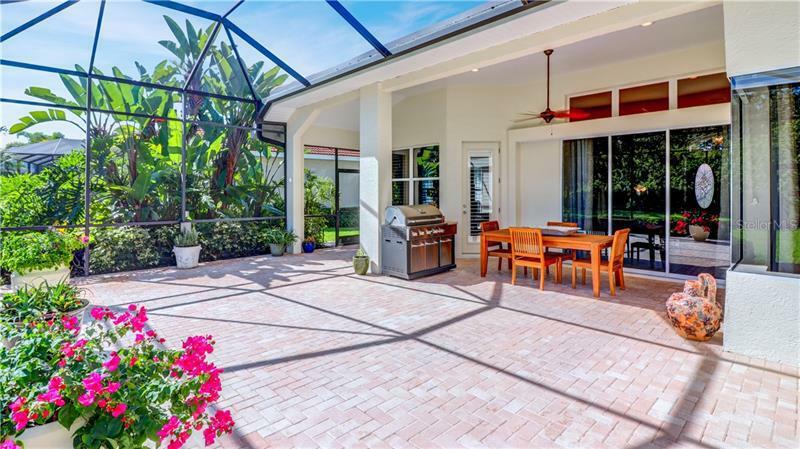 Large 8ft sliders lead to a spacious screened lanai, perfect for social gatherings of all sizes.